Matches in Bulgaria and Cyprus get the new season under way on Saturday with 28 teams in the preliminary round aiming to join the likes of MFK Dinamo Moskva and FC Barcelona. 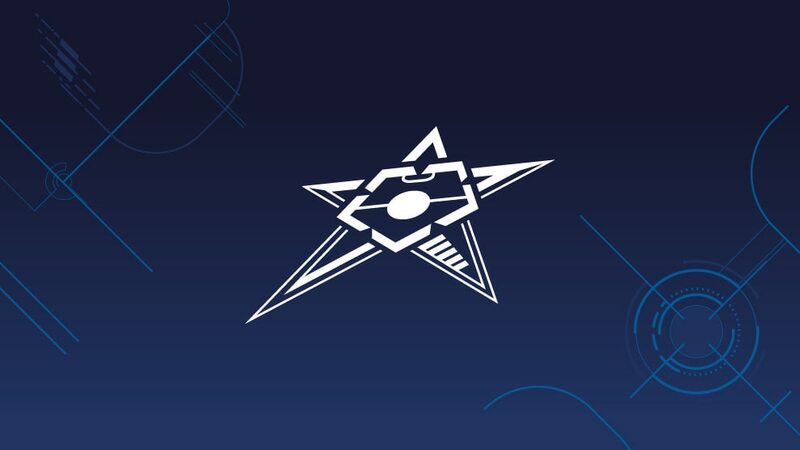 The 2011/12 UEFA Futsal Cup kicks off on Saturday with the first two of seven preliminary round groups getting under way in Bulgaria and Cyprus. In all, 28 clubs from the record entry of 49 will be in action between 13 and 21 August, with the seven group winners to progress to join 17 others in the main round next month. Very first to kick off will be Denmark's BGA Futsal and Icelandic debutants Fjölnir in Group D, where Bulgarian hosts MFC Varna and Norwegian newcomers Vegakameratene meet later. Over in Cyprus, hosts AC Omonia Nicosia face first-time entrants Paris Sporting Club after Armenian team Eerebuni Yerevan take on Albanian outfit KF Flamurtari Vlora in Group G. Those mini-tournaments will end next Tuesday by which time all but one of the remaining sections will have begun, the exception Group F in Skopje which runs from 18 to 21 August. Kicking off on Tuesday will be Group B in Geneva which features the first Welsh entrants, The New Saints FC. For the main round, running from 24 September to 2 October, the draw has already been made. The winners of Group F will progress to a mini-tournament containing 2007 champions MFK Dinamo Moskva, while whoever tops Group C out of hosts KMF Leotar Trebinje, SC Tornado Chisinau, Falcão FC Stockholm and FC Encamp will be among the first UEFA Futsal Cup opponents for FC Barcelona. The top two in each main round group will progress to the elite round draw on 11 October, where they will join the four highest-ranked clubs: holders ASD Città di Montesilvano C/5, 2011 runners-up Sporting Clube de Portugal and the last two bronze medallists, Kairat Almaty and Araz Naxçivan. The elite round is played from 12 to 20 November and will decide the four teams that will compete in the finals next April. MFK Dinamo Moskva will make their return to the UEFA Futsal Cup in Slovenia while debutants FC Barcelona travel to Riga after the preliminary and main round draws were made. Holders ASD Città di Montesilvano C/5 are among a record 49 clubs in the 2011/12 edition as MFK Dinamo Mosvka return and The New Saints FC become the first Welsh entrants. Fjölnir from Reykjavik will represent Iceland in next season's UEFA Futsal Cup after defeating Víkingur 3-2, coach Ásmundur Arnarsson saying: "The boys were ready and enjoyed the game."